Degus are really cute. They are small and furry and, if you are like most people, you probably have never heard of them. However, chances are good you have heard of their equally cute, small and furry cousins, the chinchillas. 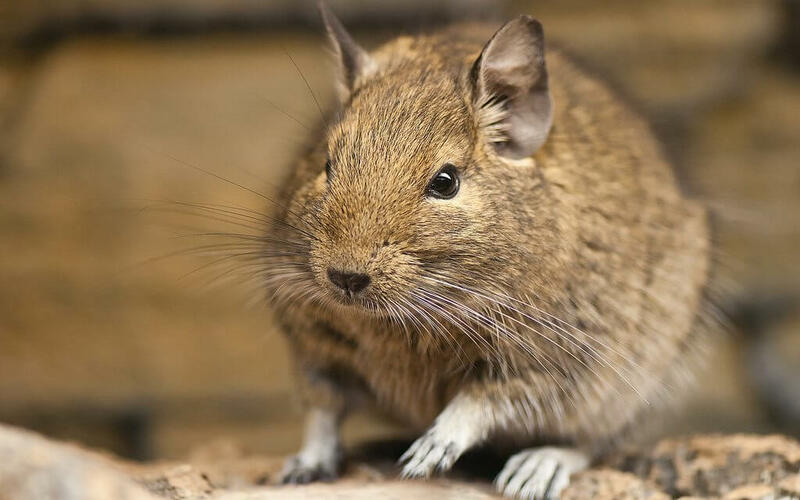 The degu’s name is pronounced “day-goo.” Described in scientific taxonomy terms as “Octodon degus; a small caviomorph rodent,” degus, like chinchillas, hail from exotic Chile in South America. A catchier nickname often used to describe them is the “Chilean ground squirrel,” and indeed they do look very much like a small, quick ground-dwelling squirrel, sans the traditional furry tail. Happily, degus as pets are social, hardy and diurnal (awake during the day), so they can make really great companions. This, of course, is provided you nail the basics of diet, habitat and enrichment early on. 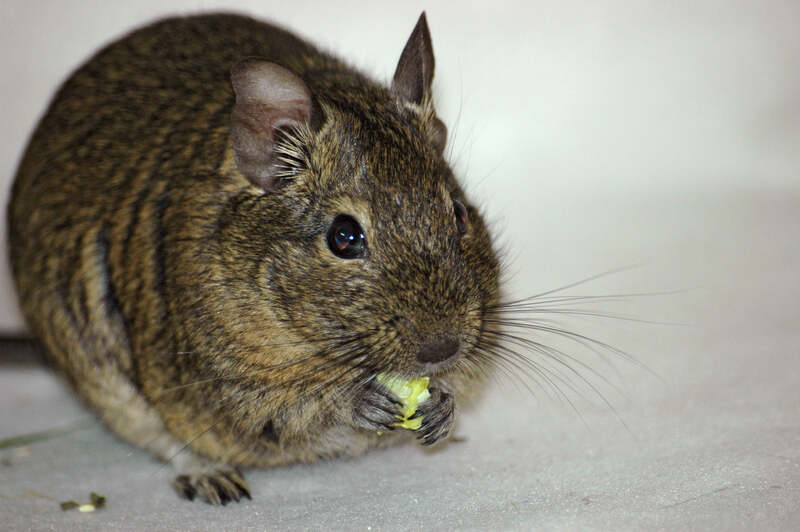 In this series, learn what you need to know to successfully care for a degu pet in captivity. 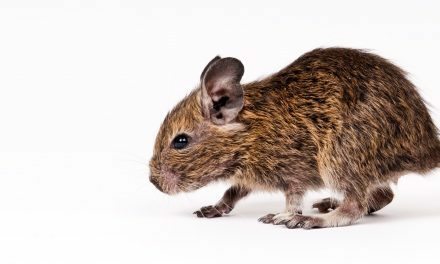 The degu gets its formal name, Octodon, from the figure-8 shape of its molars. A full-sized degu will rarely grow beyond 12 inches long (31 cm). 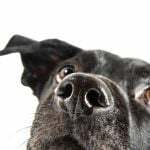 About half their adult length comes from their long and mostly hairless tail, which has just a tiny tuft of fur on its tip. The outer sheath of the tail skin is designed to slip off if grasped (and part or all of the tail itself may detach as well) leaving a section of exposed bone that can be dangerous to your degu. So for safety’s sake, be sure to never try to handle your degu by its tail. Degus have short legs with 5 toes on each foot, the fifth of which has a sharper nail at the end rather than a claw. 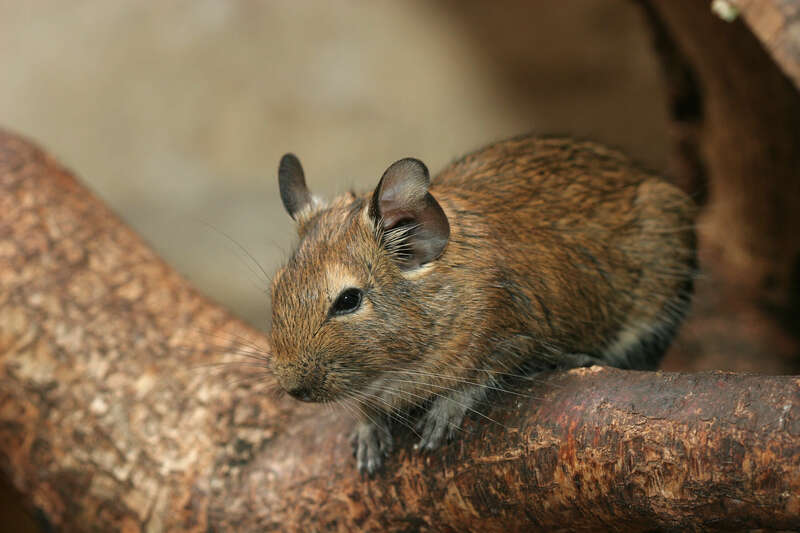 In color, degus are a mix of brown and black fur that gets paler around the face, eyes and extremities. If you are reading this and wondering, “Are degus good pets?,” the answer is a definitive YES. Degus, The Perfect Pet For You! Degus are quite easy to hand-tame. 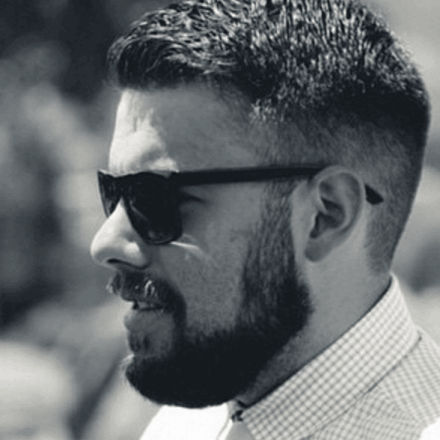 Handling them a lot from an early age is the best way to tame them, but it is also very possible to hand-tame an adult using the same method. Gently scooping up your degu in both cupped hands is the best method to use if you wish to pick your pet up. Before you do this, be SURE your hands are clean and do not smell like something delicious. Also be sure you wait until your degu is awake and alert to your presence before you attempt to pick your pet up. 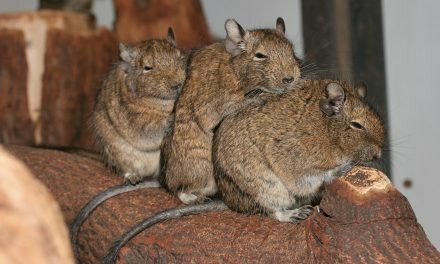 According to researchers, degu vocalizations can include up to 15 unique sounds that they often use in complex ways. Degus may vocalize in greeting, to defend territory or young, to identify one another, when afraid or hurt, for mating or when unhappy. Degu “happy” sounds will seem more like a warbling noise. Degu “unhappy” sounds will seem more like a chittering or chattering noise. 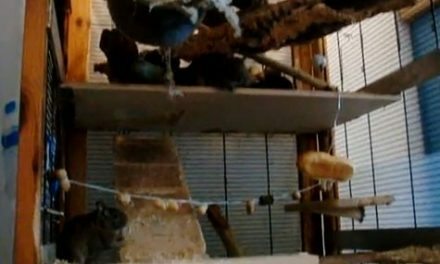 Because degus are so social, they rarely bite when in captivity. 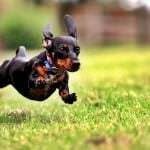 But if they are scared or provoked in some way, they can bite HARD. This makes them unsuitable pets for young children. All children should be supervised when handling a degu. If you have a cat in the household, think twice about getting a degu. In fact, it is best not to include both a cat and a degu in the same household. 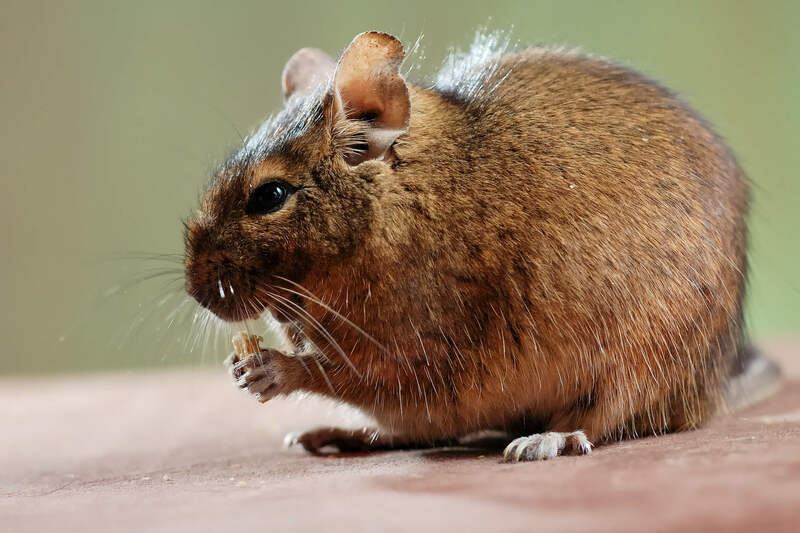 Degus need a strictly controlled temperature for comfort since they cannot sweat to regulate their own body temperature. 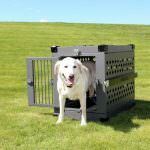 You will want to provide a temperature of 65 to 75 degrees Fahrenheit (18 to 23 degrees Celsius). Baby degus are even more temperature-sensitive. For a baby, a constant temperature of 75 degrees Fahrenheit (23 degrees Celsius) is ideal. Too hot or too cold temperatures is one of the most common cause of degu fatalities. 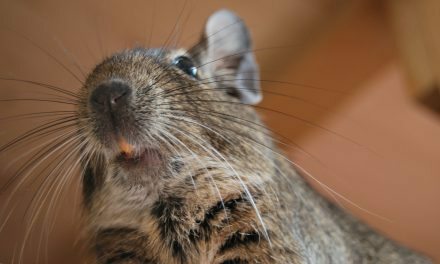 One frequently asked question by new degu parents is, “How long do degus live?” Degus can live as long as 8 or 9 years, although 5 to 6 years is the average lifespan.